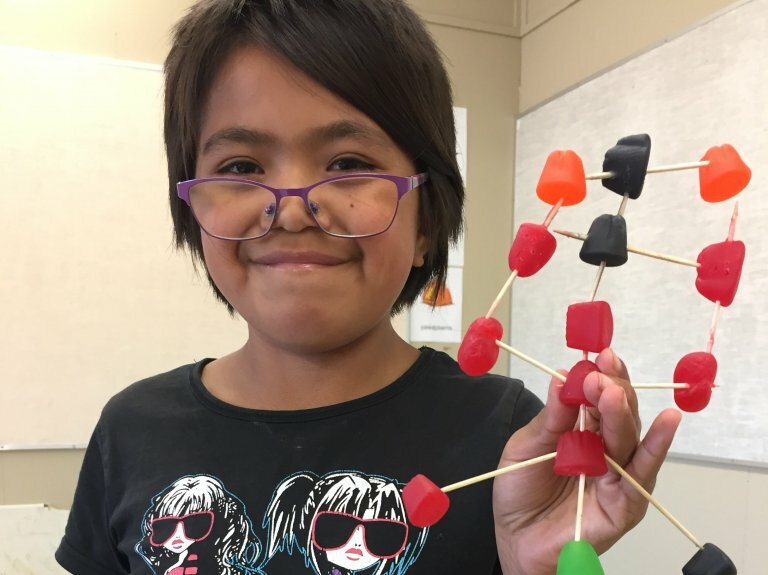 The Wei Wai Kum First Nation supports the success of the Nation’s school-age children with a variety of programs, services and events that promote both academic achievement and an awareness and appreciation of traditional teachings. The Nation also offers its own day care and preschool program through the Kwanwatsi Childcare Centre. To access meetings minutes and financial reports you need to login into the members’ area.